Do you live or work in Citrus Park? 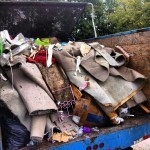 Are you looking to get rid of some junk from your home or business? If so, than your search is over. The search from the #1 Junk Removal Company in Citrus Park has come to an end and The Stand Up Guys Junk Removal Crew are the answer. 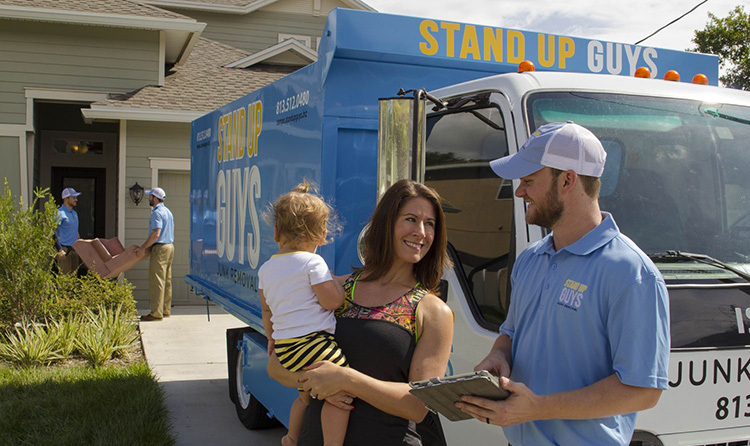 The Stand Up Guys offer the best customer service, quality and value in junk removal and hauling all throughout Citrus Park. It doesn’t get any better than this. Citrus Park is small in size, covering only about a 10 mile radius. Don’t let the size fool you though, Citrus Park packs in the people, fitting more than 24 thousand residents inside its walls. Why do so many people live in Citrus Park? Because it’s simply awesome that’s why. Citrus Park is one of the nicest places in all of Tampa Bay to live and it shows. 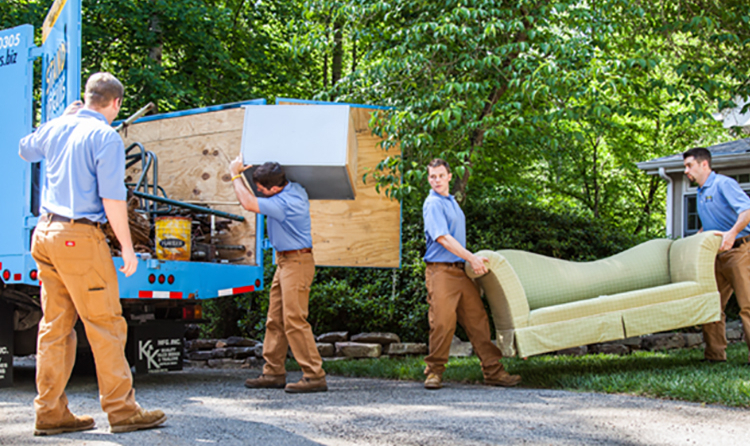 There is over 9 thousand homes and over 6 thousand families inside of Citrus Park and The Stand Up Guys Junk Removal Crew caters to every last home and every last family. If you live in Citrus Park or in any of the surrounding cities, The Stand Up Guys have got your back and will come to you. No need to worry. 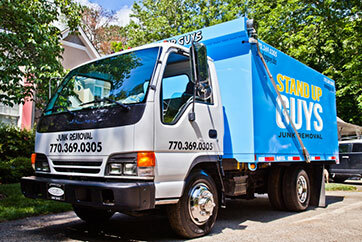 The Stand Up Guys Junk Removal Crew has built our strong rapport and reputation in the area due to the fact that the customer always comes first. We strive to offer the best customer service and value every time and it shows. Once you use The Stand Up Guys once you’ll be hooked, we’re that good. From the moment you call in or book your appointment online, to feeling of relief you have when we drive off into the sunset with your junk packed away in our trucks, we have your best interest in mind. 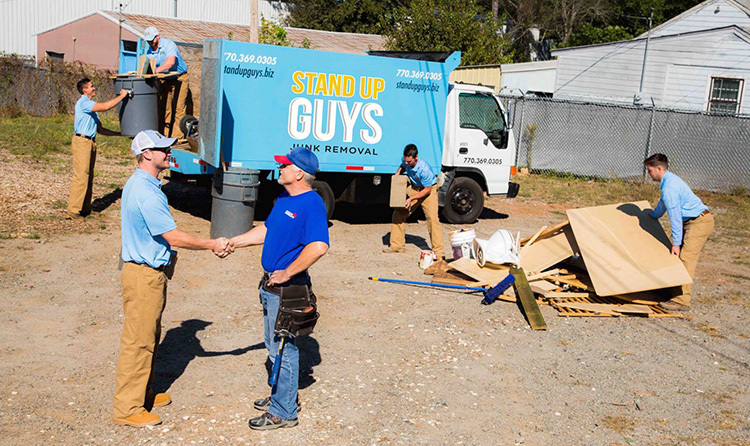 The Stand Up Guys aren’t just great because we’re handsome and polite, we will also remove any and all types of junk and debris for the residents and businesses of Citrus Park. 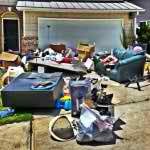 Whether you have junk furniture or even yard debris we can help. We will come in, do all the heavy lifting and loading, clean up everything and then haul everything away with a smile. That’s the Stand Up Way! All you have to do is sit back, relax and watch as your junk disappears!